Let’s find out together MyBeautyBox Like a Diamond with the Bionike products, Mesauda Milano, Nivea, Nature’s, Tesori D’Oriente, Paviè Bijoux. December’s MyBeautyBox was designed for a cheerful and sparkling party look. In the box we find so many make-up products, perfumes, creams and a little jewel for one evening look bright that also adapts to winter evenings at the beginning of the year. Mybeautybox has identified a series of products useful for the cold period of early 2017 and has enclosed them in a box. Are you curious to find out? We show you in detail all the products! 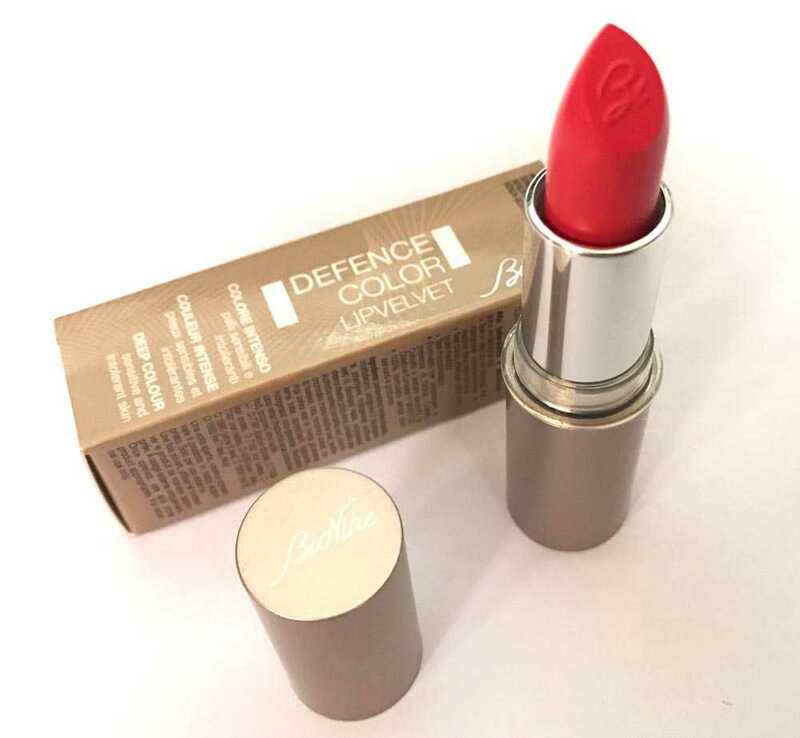 In the box we find a lipstick from the Defense Color line. Among the nuance proposals I found the 108 Begonia, one tone intense and bright . The lipstick is comfortable on the lips and to long duration , in addition to being nickel, chrome and cobalt tested. Bionike is an Italian brand of pharmaceutical extraction that offers a wide range of products for the care of face and body skin designed for all types of skin. Do not miss the make up and nail care products, hand creams and products for men and children. Lip gloss creamy , enveloping and non-sticky. 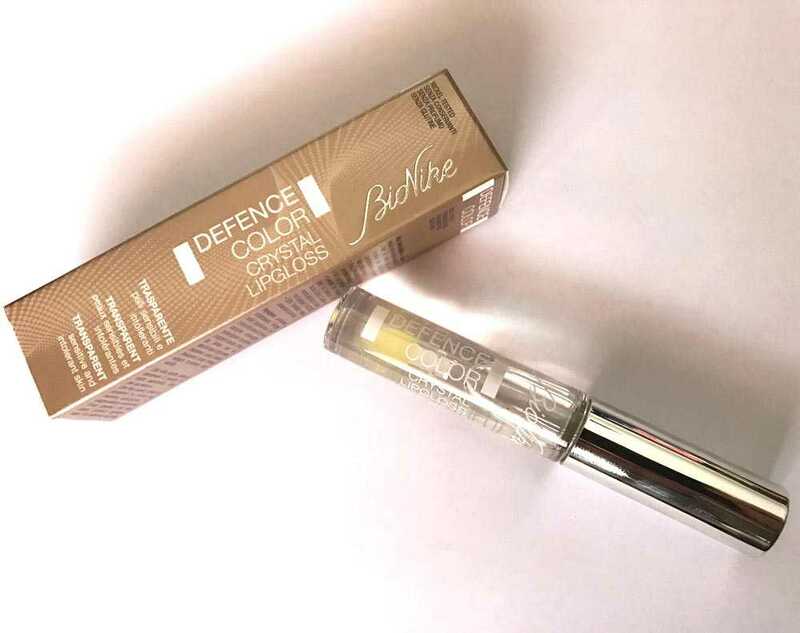 Great to apply directly on lips or on top of lipstick to give a touch of extra shine. The formula based on Lipo-Cacao Extract and Maringa Oil protects the lips from the cold of winter. I found the 301 Lumierre – Trasparent coloring. 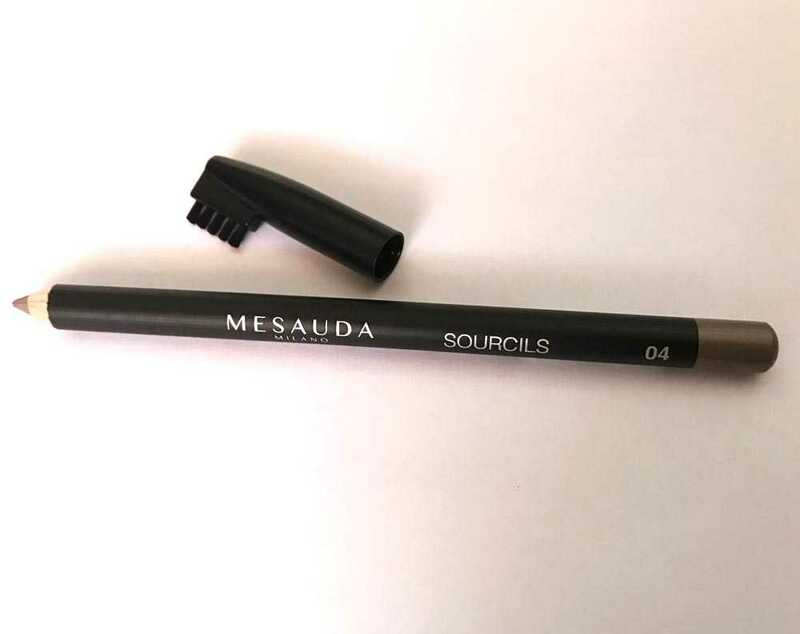 Ideal pencil to thicken the eyebrows while maintaining a natural effect . The cap is equipped with an integrated brush that allows you to blend the color and comb the eyebrows. In my Beautybox there is the color 04 of the 4 variants proposed by Mesauda. Hand cream nutritious ideal to pamper our hands in this winter time thanks to the formula enriched with the almond oil. The 100ml format is very practical to keep in stock and to be used in many occasions. NIVEA is a German cosmetics company which is part of the Beiersdorf AG group. 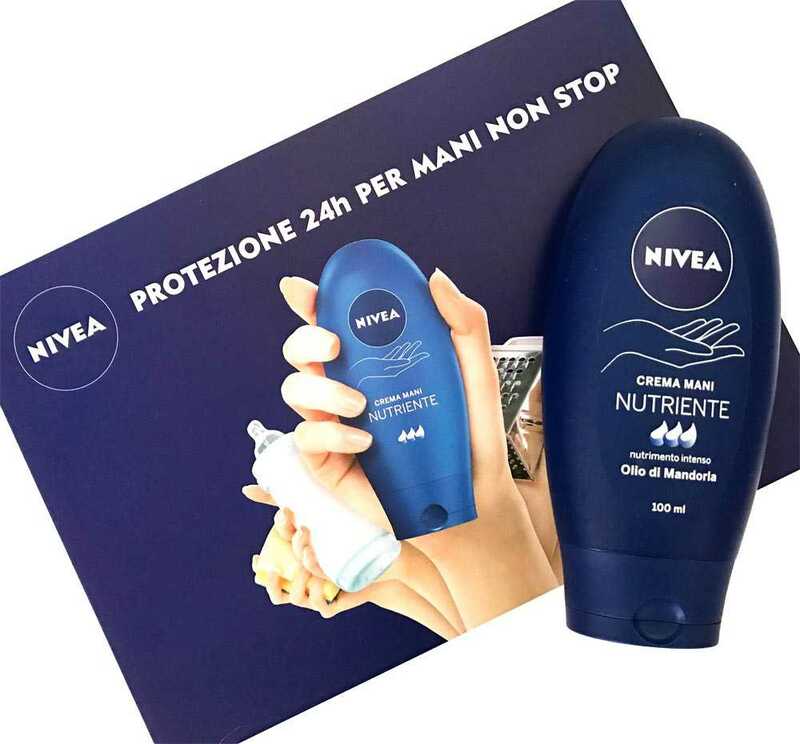 The Nivea brand is among the best known and widespread in the world and is in fact present on the global markets, distributed mainly in the GDO. Nourishing face cream thanks to the formulation that contains active ingredients with high moisturizing power: hyaluronic acid, vitamin E is unicellular water of Kiwi . The cream is refreshing and light on the face, it does not weigh down and deeply moisturizes. 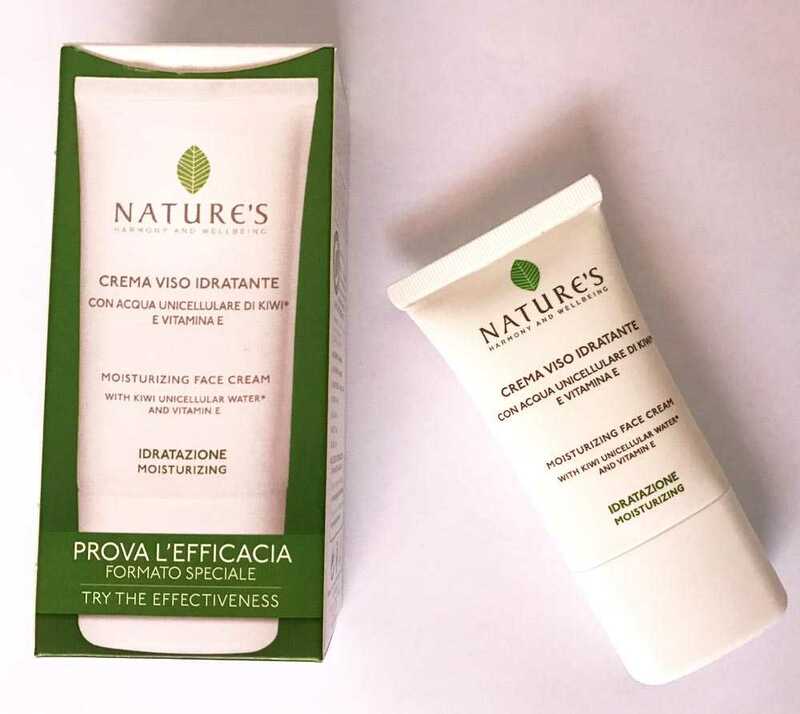 Nature’s is a natural cosmetics brand of the Bios Line Group that offers a wide range of products such as hair treatments, facial treatments, perfumes, sun and much more. Bouquet with an intense bouquet, flowery and enveloping, with fresh and delicate notes. Peony is osmanthus they get married with the bergamot and freesia giving life to a very intense, sensual and unforgettable fragrance. 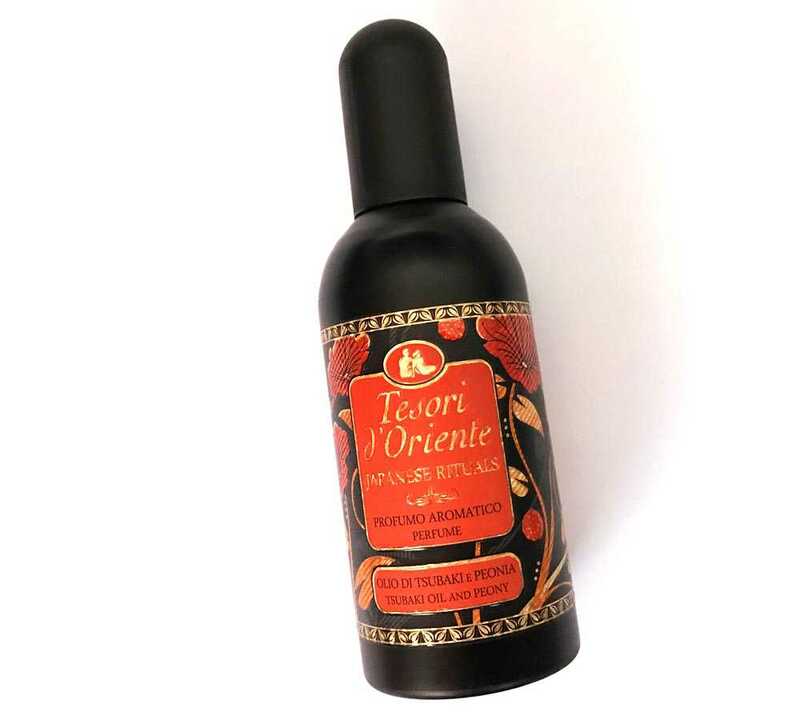 Treasures of the East is a well-known brand that proposes lines for baths and body: shower gel, showercream, perfumes, deospray, solid soaps, liquid soaps, scrubs, body oils, body creams, fluid creams. Bracelet rigid in resin fine with logoed charm in 18kt gold plated metal, hypoallergenic and nickel free. Made in Italy. Paviè designs, produces and sells unique and unmistakable bijoux entirely handmade in Italy. Do you like this box? Have you ever tried the MyBeautyBox service? Tell us about your opinions! 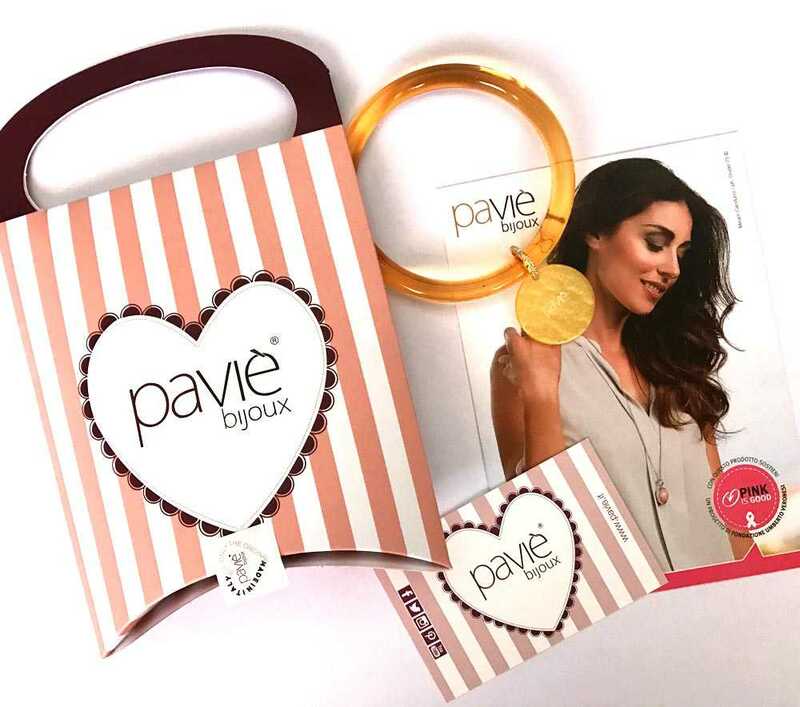 Discover with us all the other versions of Beauty Box !